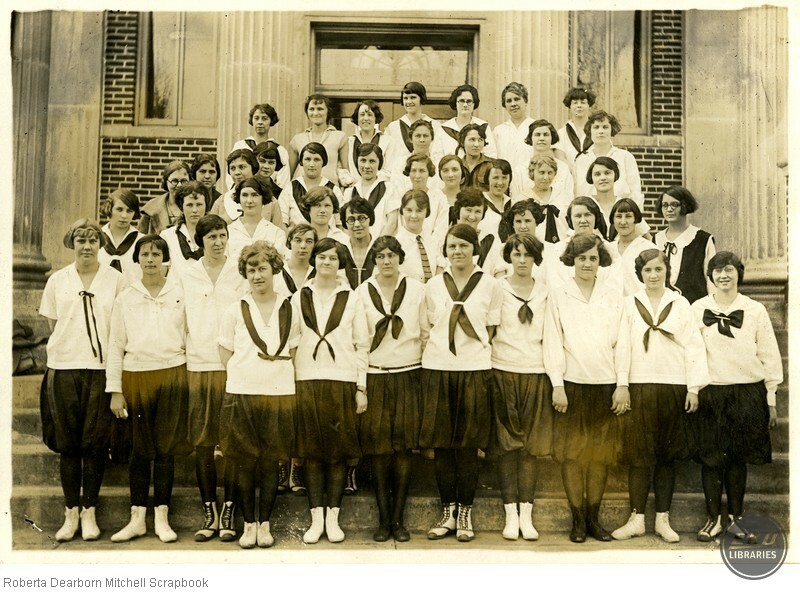 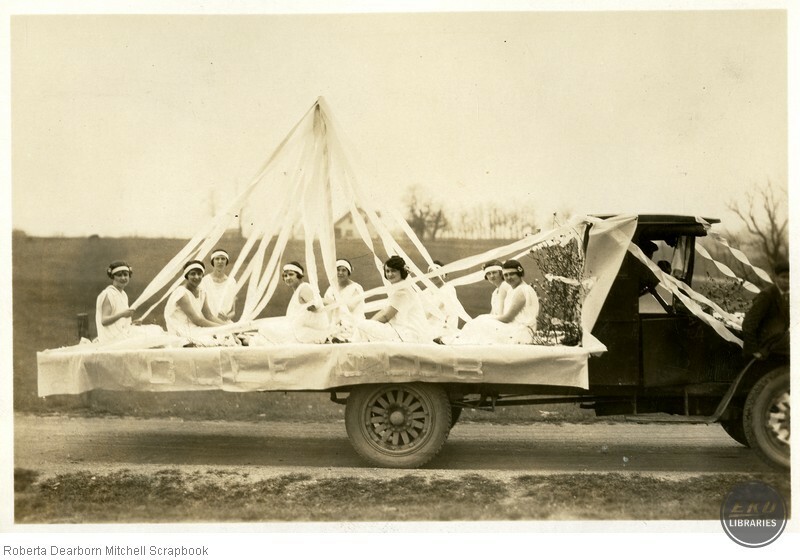 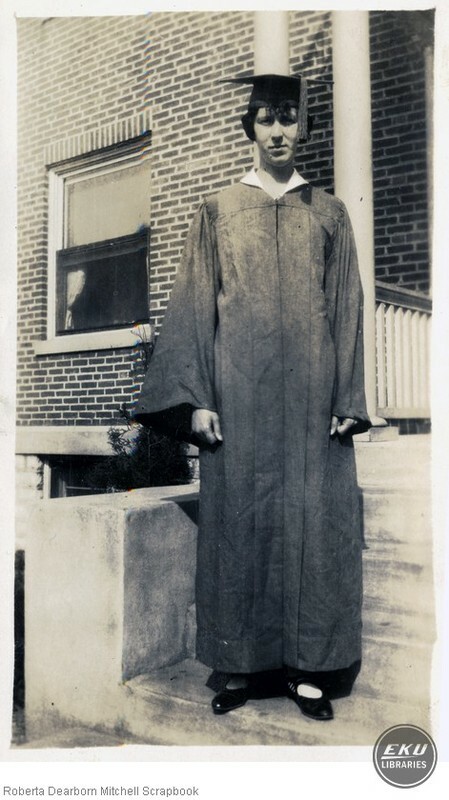 Roberta Dearborn Mitchell (1899-1991) was a student at Eastern Kentucky State Normal School and Teachers College from 1919 to 1925 when she graduated with a teaching degree. 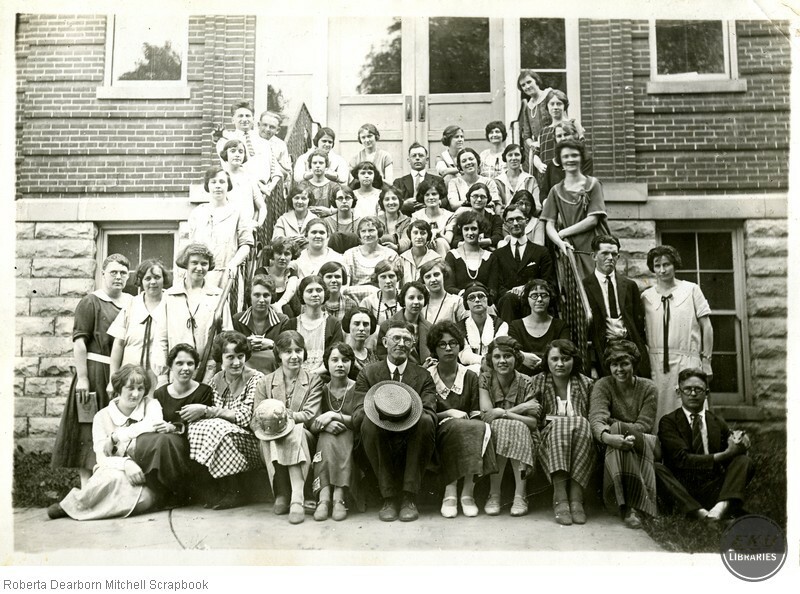 The photographs and ephemera in the scrapbook give researchers a good look at the life of an Eastern student in the early 1920s. 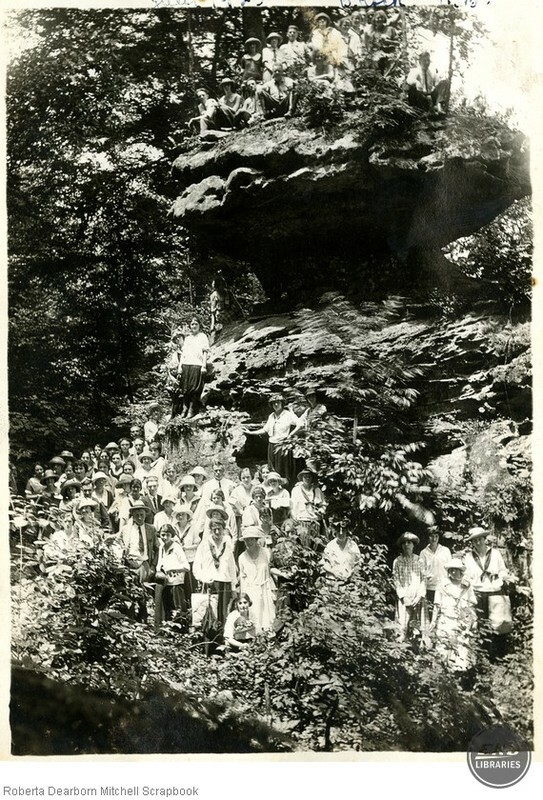 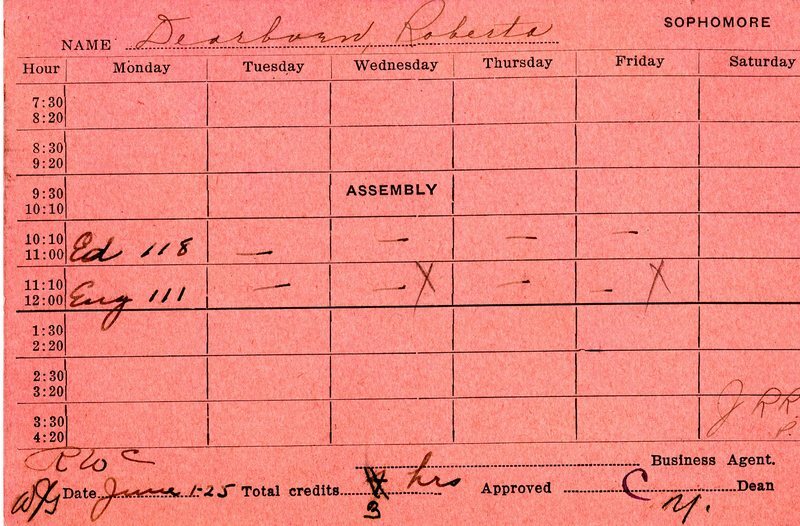 The photographs include several of George D. Smith's photos of student excursions from 1924.